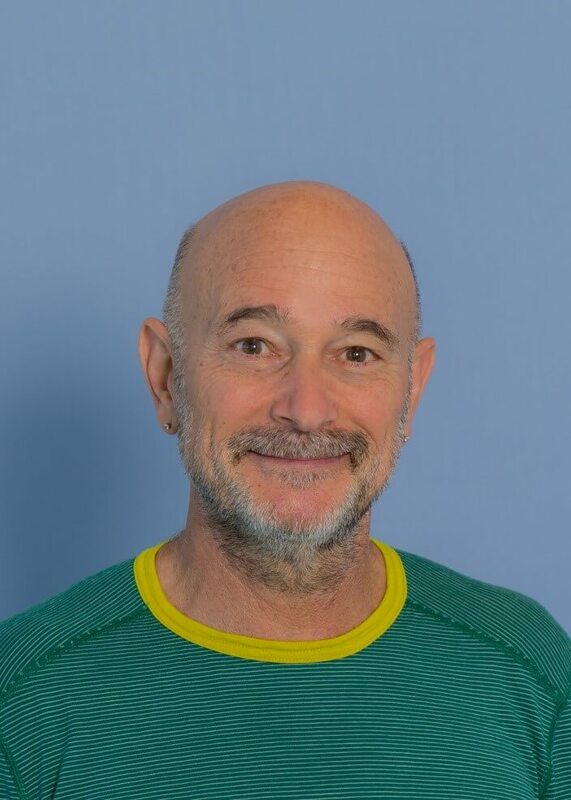 Jon Altman is an emeritus professor of the Australian National University affiliated with the School of Regulation and Global Governance (RegNet) since 2015. From 1990–2010 Jon was the foundation director of the Centre for Aboriginal Economic Policy Research (CAEPR) at the ANU; and from 2016 – 2019 he was a research professor at the Alfred Deakin Institute for Citizenship and Globalisation at Deakin University. He is a fellow of the Academy of the Social Sciences in Australia (since 2003) and an honorary fellow of the Royal Society of New Zealand Te Apārangi (since 2012). Jon is a foundation director of Karrkad-Kanjdji Limited (from 2009) and Original Power (from 2018) and a director of Uncle Jimmy Thumbs Up (since 2012) and the Arena Foundation (since 2017). He is a member of the editorial board of Arena Magazine. Jon has been the Chair of the research committee of The Australia Institute since 2011. Much of his research focuses on economic and environmental justice issues in remote Indigenous Australia and postcolonial alternate development possibilities associated with land rights and native title; his research has also focused on the Indigenous visual arts sector and its development. He has been a director and chair of the Board of the Institute of Postcolonial Studies since 2016.